This episode of Long Night with Vish Khanna was recorded before a live studio audience at Polish Combatants Hall in Toronto, Ontario during Long Winter on Saturday December 9, 2017. 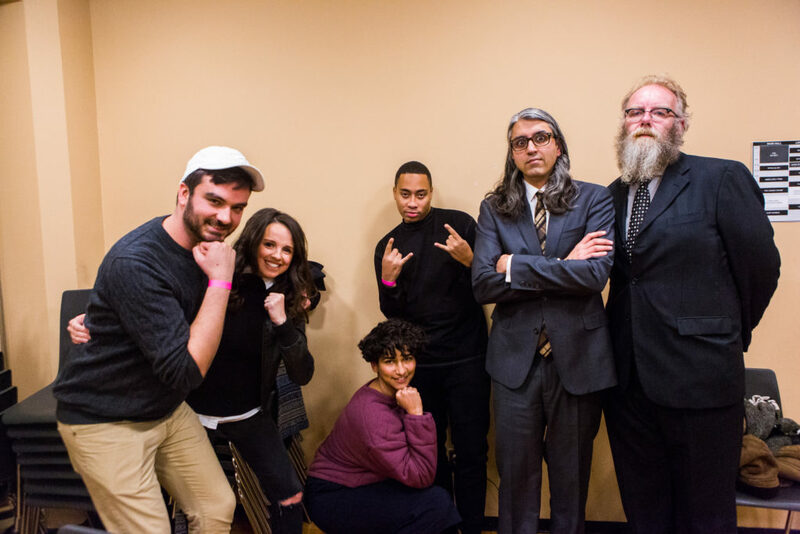 Our guest panellists were Cadence Weapon, The Beaverton‘s Emma Hunter and Miguel Rivas, and The Imposter‘s Aliya Pabani. With sidekick James Keast and our house band, the Bicycles. Produced by Vish Khanna and Long Winter. Recorded by A. David McKinnon. Photos by Shane Parent. Sponsored by Pizza Trokadero, the Bookshelf, Planet Bean Coffee, Grandad’s Donuts, Freshbooks, and Hello Fresh Canada. 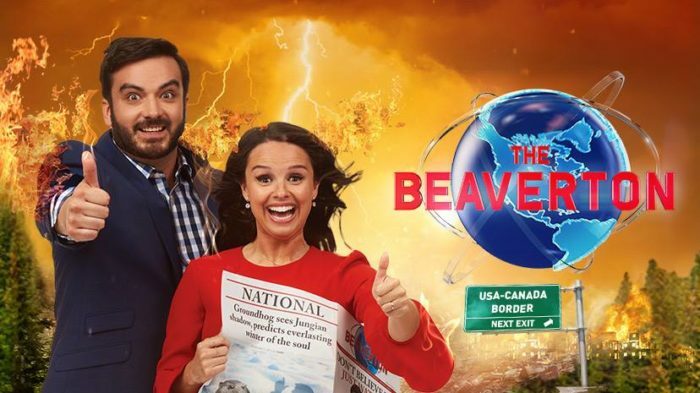 The Beaverton‘s creator/show runner Luke Gordon Field and news anchors Emma Hunter and Miguel Rivas discuss their show and its second season. Sponsored by Pizza Trokadero, the Bookshelf, Planet Bean Coffee, Grandad’s Donuts, Freshbooks, and Hello Fresh Canada.